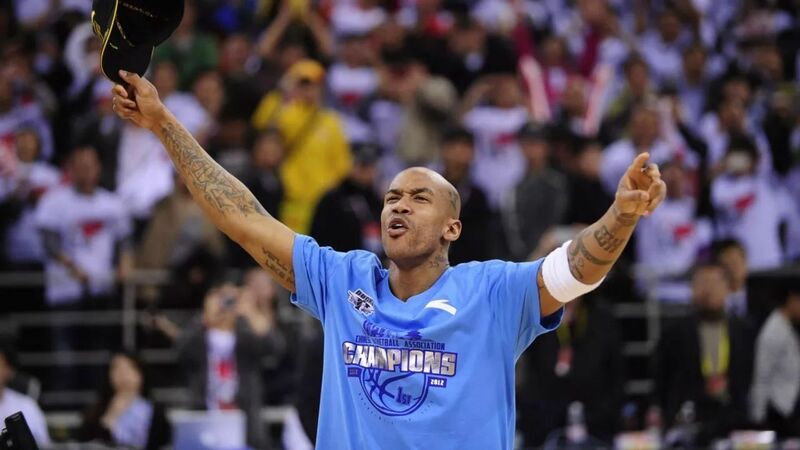 The CAFL (China Arena Football League), China's professional American football league, today announced an agreement with CBA and NBA basketball star Stephon Marbury that will make him the owner of the CAFL franchise in Beijing. The long-time China Basketball Association standout, who has announced that the upcoming 2017-2018 CBA season will be his last, will begin his new career as a professional sports executive with the CAFL in China. 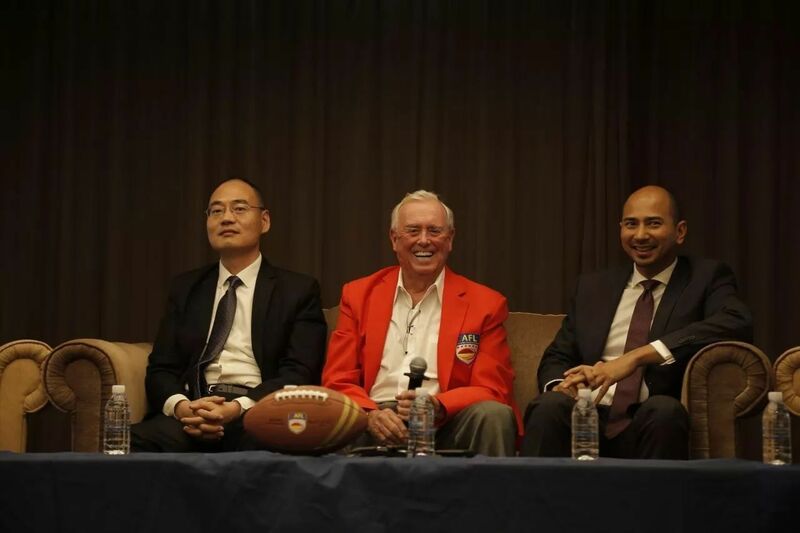 Marty Judge, the Chairman and founder of the CAFL, who has been in contact with Mr. Marbury for several years stated, "We have been talking with Stephon since we began operations here in China in 2011. He is one of the most popular and recognized athletes in all of China and will be a true key to our shared success with our professional American football league." Judge added, "This is historic for our league. I have no doubt success will follow for Stephon as well as all of us. He is a winner, has been in the forefront of the explosion of Chinese professional sports and now will continue to be a champion in China and worldwide in the business of sports. We are absolutely thrilled to welcome Stephon into our league." 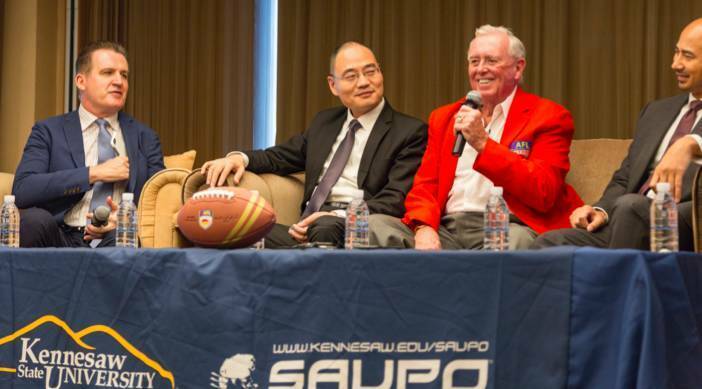 Mr. Judge broke the news himself during a live presentation as one of the key speakers at this week's Saupo China/US business conference in Shanghai. There was an audible reaction as he made the announcement to the assembled audience of key Chinese and international business people. Stephon Marbury, who turned 40 last February, was the fourth overall pickin the 1996 NBA Draft after competing for just one season at Georgia Tech. The Brooklyn, New York native became an all-star and played in the NBA until 2009 before continuing his career in China, where he led the Beijing Ducks to three CBA championships. Mr. Marbury is so popular, a statue in his likeness fronts the Duck's home arena in the nation's capital. Mr. Marbury has received several prestigious Chinese civic awards for his outstanding efforts in community relationships and cultural exchange. 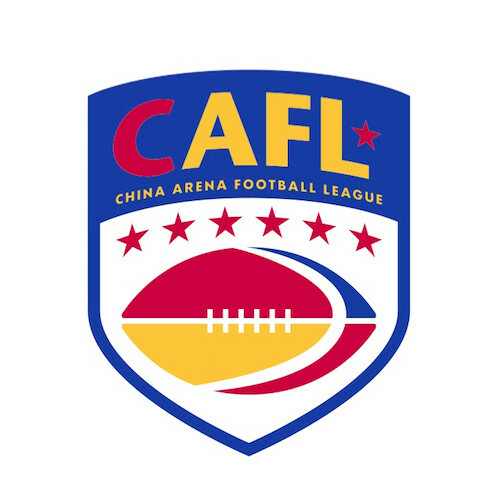 The CAFL is China’s only Professional American Football League. Eachprofessional team is comprised of a total of 22 players, 11 Chinese and 11 Foreigners (mostly from America).